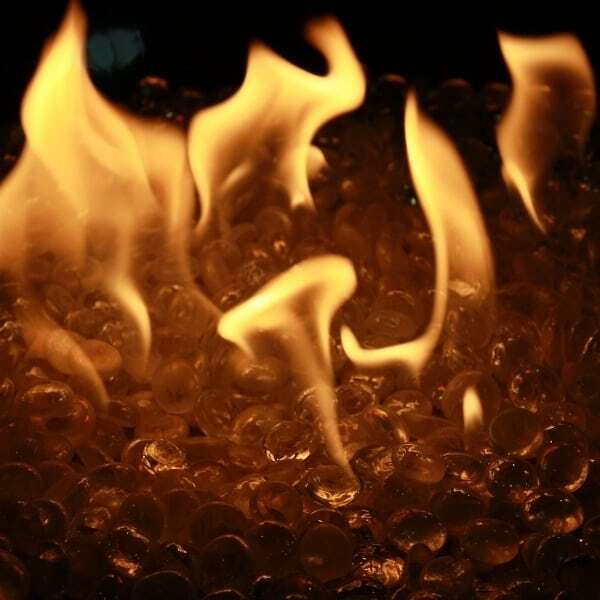 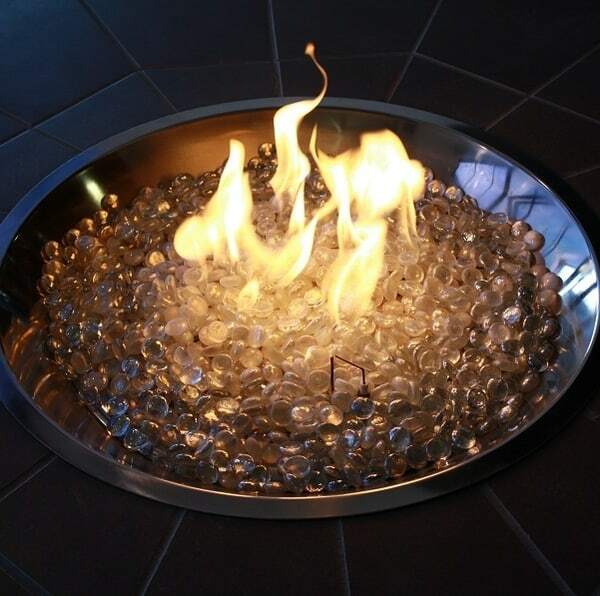 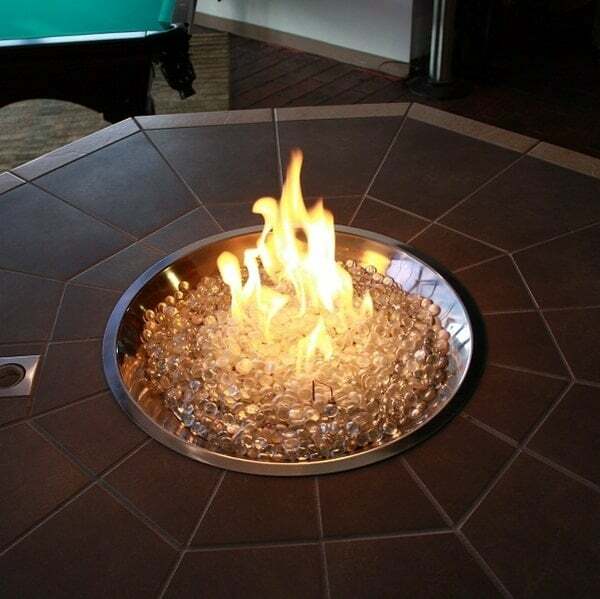 Create the appearance your propane fire pit is burning valuable diamonds or cold ice with Glacier Ice Fire Beads. 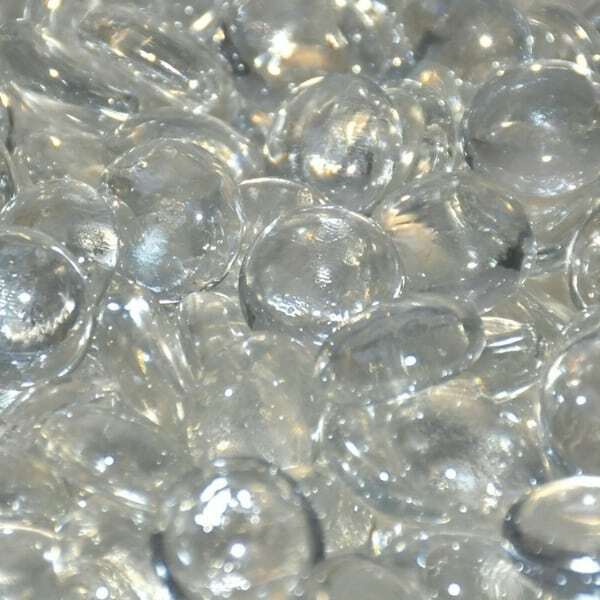 These clear 1/2" beads take on the appearance of round crystals that will match any decor or color scheme in your Outdoor Room. 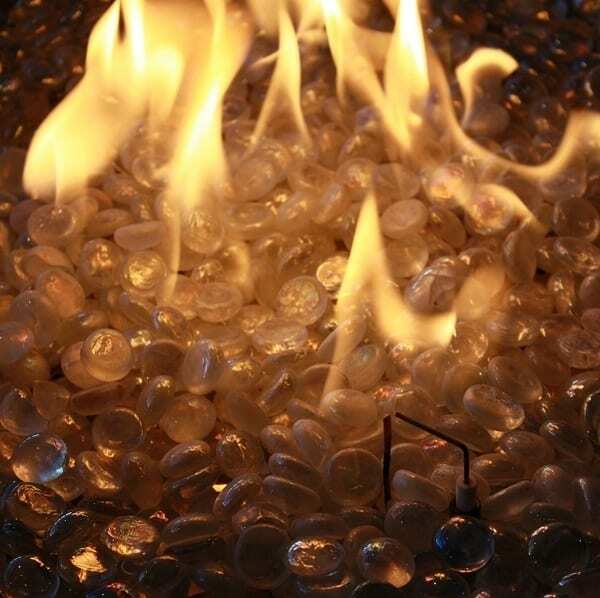 The clear nature of these beads make them a perfect match to any other colored bead, so browse our other available colors and create a combination that will look great in your special space.